You've seen how handy our skylight blind and shade systems are, now you can use the same safe, low voltage technology to operate your manual skylights, such as the units from Velux®. 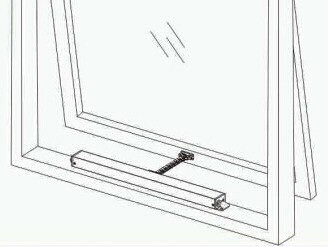 It is simple to adapt this unit to most types of skylights and windows because it does not need to rotate in any way like hinged units do. 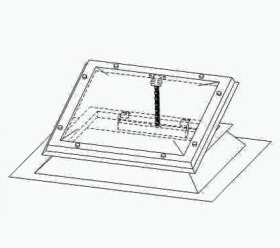 Here's an unobtrusive 12 volt electric skylight opener for controlling vents, skylights, windows and any other item you would like to move with a motorized actuator. It can be controlled by a simple switch, or with our optional remote controls. I thought you might appreciate a note on how well your motors integrate when changing a new (2013 model) Velux skylight from manual venting to electric. Four screws removed and the Velux manual chain drive is out. Four screws in and your motor is mounted. Then, the plastic housing from Velux (previously removed to access the Velux chain mechanism) can be trimmed about one inch in the middle (to extend the length of the slot where Velux has their chain rise up) and the plastic housing fits nicely over your motor. That, combined with the screen, gives a pretty good closing for bugs. 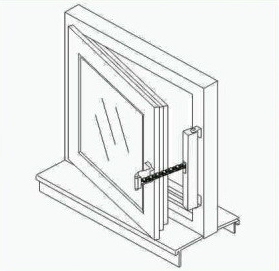 A little more creative work is needed between the Velux screen and the housing, but it fits well." 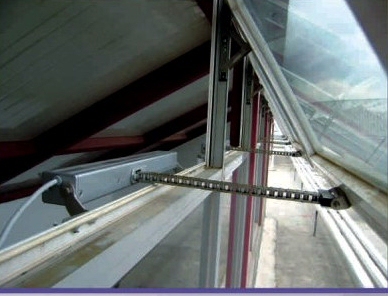 You can use our actuators to control the motion of anything you want, including skylights, greenhouse vents, windows, etc. 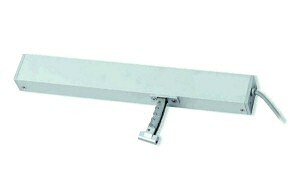 The flex link direct push drive has a 300mm stroke (~12"), the opening/closing force is approximately 20 lbs (9 kg﻿), current consumption is ~1.5 A. 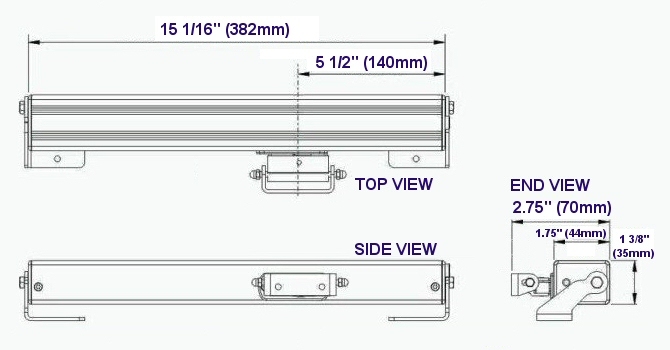 If you need to make a large skylight or bottom-up shade, you could also consider using our ShadeSlider™ belt drive skylight shade. Please keep in mind you can also use them with our web enabled Z-wave interface, which further extends control to your phone, tablet, laptop or any other web enabled device (whether at home or away). 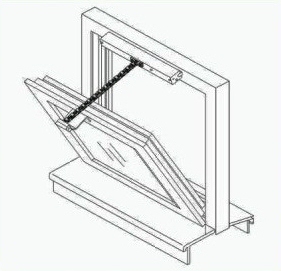 Care should be exercised when these units are installed with Velux® skylights (or any other brand). Adults or children could get fingers caught in a closing skylight, and serious injury could result. 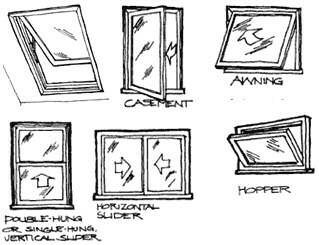 Use of insect screens can help eliminate this possibility.